When I began writing the first one I didn’t know where my Candy’s Monsters series would lead. Three, almost four, books in and I’m still on an adventure led by the characters through unknown territory. The first, THE MARY SHELLEY GAME, is a mystery set at a party where the guests each bring a short story inspired by Frankenstein. 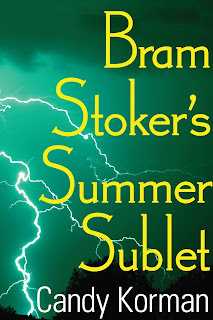 When I e-published the second — BRAM STOKER’S SUMMER SUBLET — I described it as a “Vampire Un-Romance.” The third is suspense. POED is drawn from Poe’s classic brand of horror and the next one — THE STRANGE CASE OF DR. HYDE AND HER FRIENDS — is romantic suspense. What does this have to do with Suzy Turner and Chick Lit? A lot! To me, chick lit puts women front and center, enables female characters to carry storylines and, in unexpected ways, forwards the tradition of “women’s fiction.” The focal point character in THE MARY SHELLEY GAME is a writer. She’s not me, but… there are similarities and the weekend in the country (with a killer in the woods) ultimately gives her the time away she needs to make some real choices about romance. POED is another case entirely. As Poe was my inspiration the narrator is a man, but instead of updating the femme fatale of 19th century literature, I made one of the three MONSTERS a woman of unspeakable strength and desperate evil. Hey guys, turnabout is fair play and a truly monstrous villainess is a thing to behold! This brings me to the title that drew Suzy’s attention. 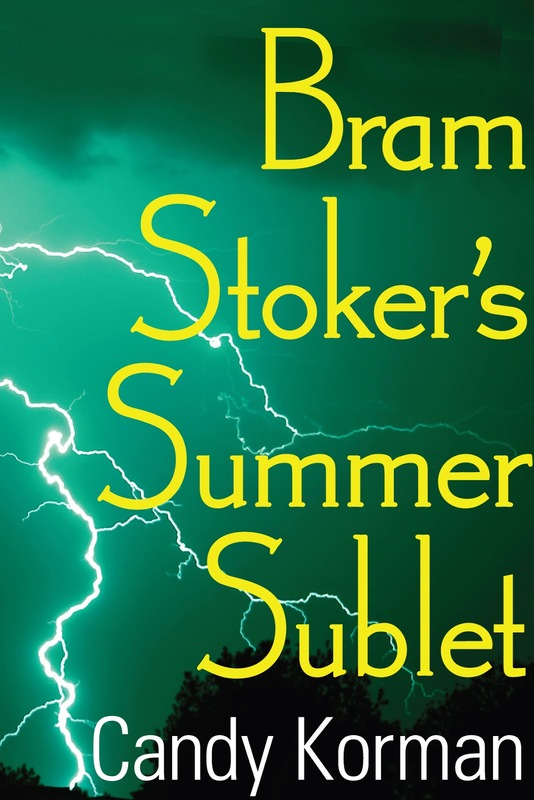 BRAM STOKER’S SUMMER SUBLET was inspired by Dracula. It’s a dark comedy set in contemporary New York City. The protagonist, Willie, is licking her wounds after canceling her wedding to a philandering louse. She’s spending the weeks that would have been her romantic honeymoon in Italy pet sitting in an apartment on Tompkins Square Park. With an old mutt and a pontificating parrot for company, she finds distraction in the mysterious stranger in the next apartment. He only comes out at night, always wears black, plays Tango the violin, hasn’t aged since an old photo and, in general, seems pretty strange. She adds two plus two and comes up with VAMPIRE! We all spin tales and turn ourselves inside out trying to figure out men. Willie just takes it a bit further and, in her off-kilter way, finds a monster to slay as a way to start the next chapter of her life. My next chapter is a girl power version of Jekyll & Hyde. When I read the original I was astonished, and a bit pissed off, by the thread-thin female characters. Each woman was a plot device. In contrast, the good doctor’s friends rally round when their buddy goes off the rails. I hope to e-publish DR. HYDE by the end of 2013. It features a strong woman, still supported by her best buds from college, plus a couple of seriously attractive men, a motorcycle and a mysterious cult. I hope chick lit reading fans of Suzy will follow me on my new adventure! ST: I'm sure they will, Candy! Your books sound fantastic! 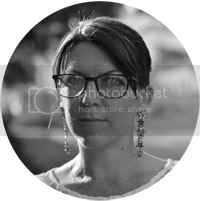 Candy Korman is a freelance writer. She lives, writes and dances Argentine Tango in New York City.